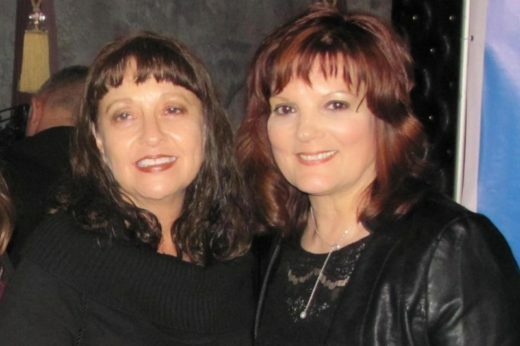 Altadena’s Eileen Carey and Patricia Cunliffe set an example for others as artists and friends – Eileen Carey music: country pop rock music & female artist songwriter with music CD's available online. Being an artist of any type can be a solitary existence, as the act of creation is usually undertaken in private, without knowing how the results will be received by the world until a project is unveiled. That’s why finding kindred artistic spirits can be invaluable to the process as well as life beyond it — a fact that the Altadena-based country music artist Eileen Carey and writer-filmmaker Patricia Cunliffe have taken to heart.